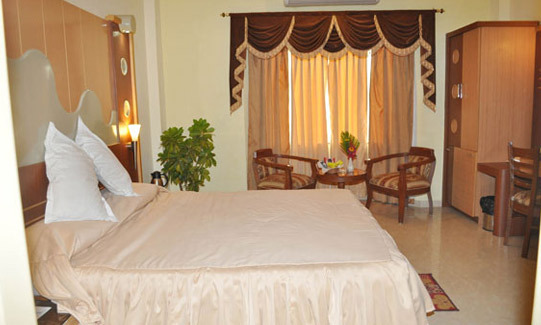 Hotels in Puri, Hotel in Puri, Puri Hotels. Shakti- The mother Goddess is considered to be the personification of cosmic energy in its dynamic form. It is believed that Shakti is Her power and energy with which the Universe is Created, Preserved, Destroyed and Re-Created. 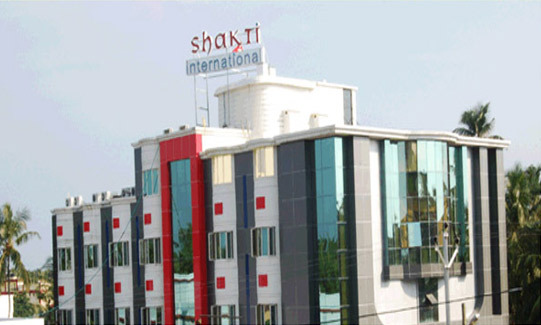 Considering the fact of the power of Shakti, the Hotel is planned and designed in such a way that the visitors will be blessed with the Universal power of Shakti. 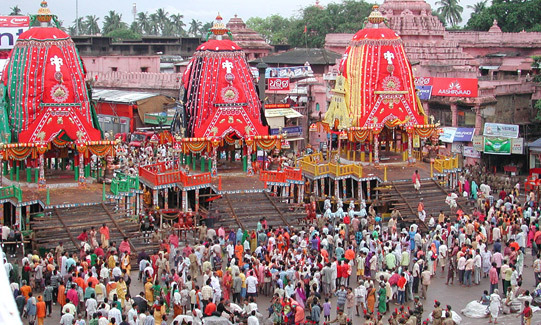 The holy city Puri, is one of the famous pilgrimage places in India which is located in the state of Odisha (Orissa). Located right on the beach of Bay of Bengal, Puri is mostly famous for Lord Jagannath Temple and its Golden Sand Beach. 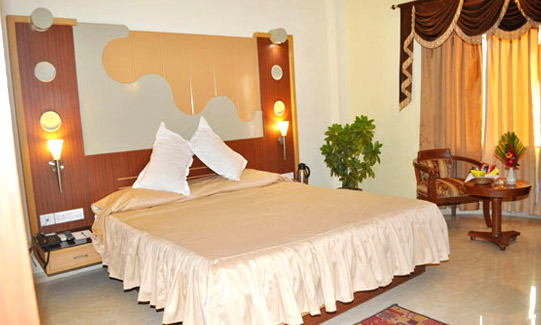 The place is only 60 KM from the state capital “Bhubaneswar”. People also referes “Puri” by various other names like Srikshetra, Shankhakshetra, Neelachala, Purusottama Kshetra, Purusottama Dhama, Jagannath Puri and Jagannath Dham. The place is one of the four holiest points (“Char Dham”) of pilgrimage of Hindus. According to Hindu believe, a pilgrimage of the temples of India could not be completed without visiting to Puri. 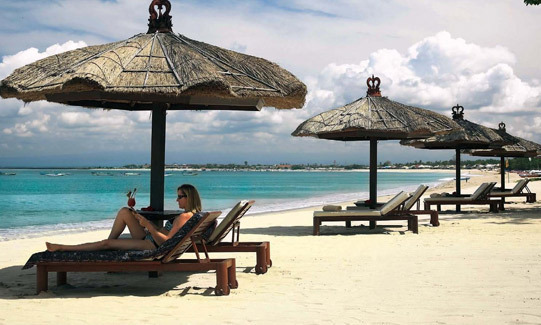 Puri’s wonderfully wide golden-sand beaches, fishing farms and superb resorts make it an inviting tourist destination. The surf on the beaches here is one of the best on the entire eastern coastline of India and the view of sunrise at beach is a breathtaking sight. Visiting the Lord Jagannath temple, walking on the beach and experiencing the beauty of the sunrise and sunset are probably some of the best things to do in Puri. One could also visit the nearby small villages to look at the folk art handicrafts, which are bright, colorful and exquisitely crafted items. 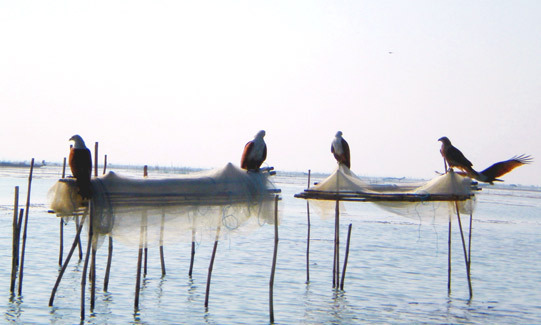 The traditional methods of fishing used by the local fishermen are of interest, as is visiting nearby historic sites to garner a sense of of the city’s history and the lifestyle of the locals. 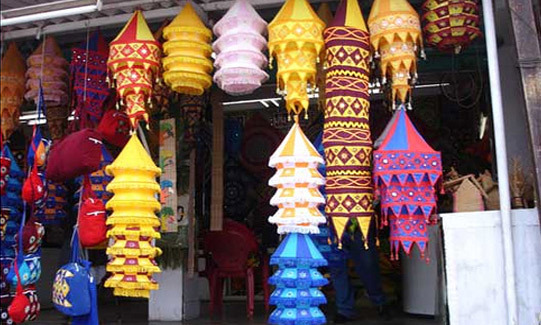 Puri has a typical tropical climate and is best visited during the winters between October to April after the monsoon. Light woolens may be required, for nights by the sea can be slightly chilly.